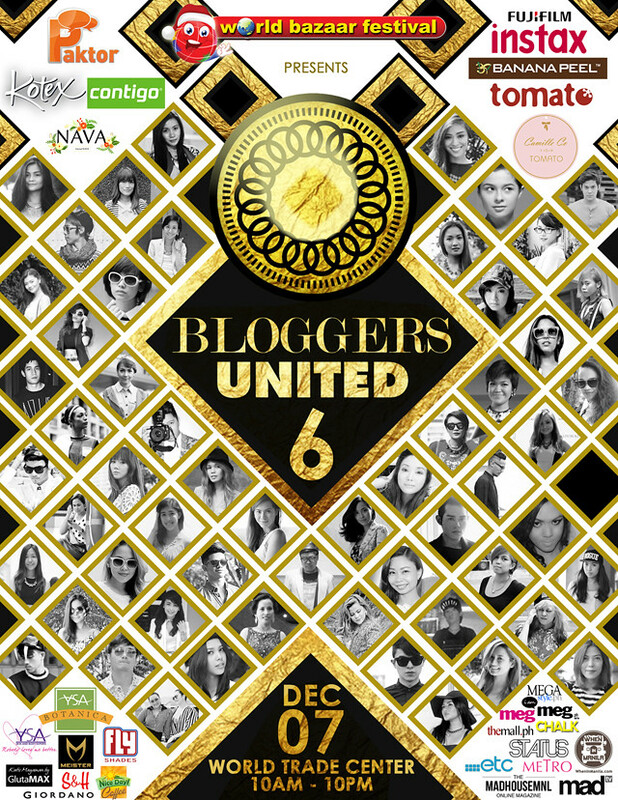 www.raleene.com: Bloggers United 6- giving away 10 tickets! Good luck and see you this Saturday!! !